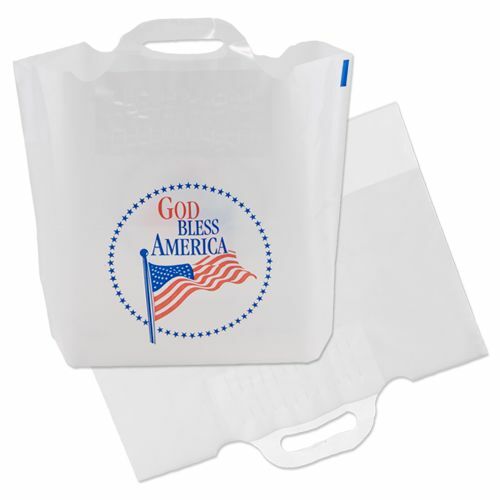 If you have a bulk of load to carry every day, the most convenient item is the custom back tote bag that will safely allow your customer to transport their items from one place to another. 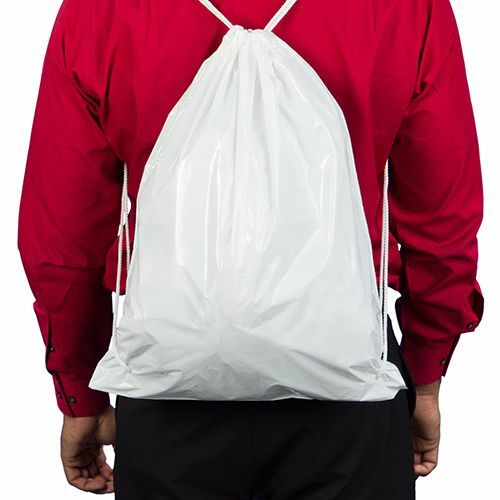 Giving your customers chance to carry the load on their back can be very convenientoption for them. Also, they will evidently reveal the brand name and good brand image on their backs in the form of high-quality tote bags. 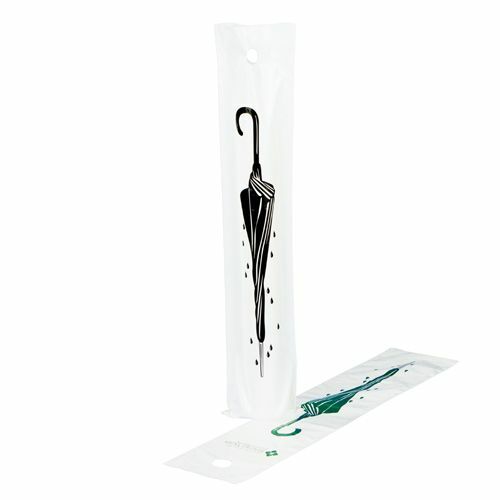 The bags are made from high-quality, durable plastic that can hold heavy load easily which is spread smoothly on the back of the user without causing any hurt or pain. 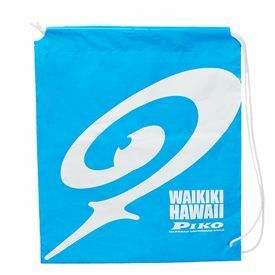 These bags are customizable and can get imprinted according to your demands and preferences.